Ontonix is a privately held software and services firm. The international management team collectively holds over sixty years of experience in unconventional risk and complexity management. 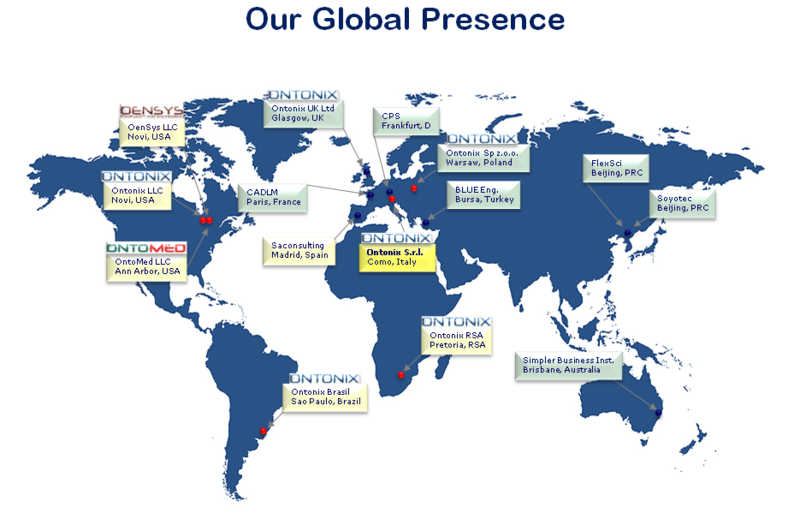 Established originally in 2005 in the USA, Ontonix is headquartered in Como, Italy, and develops OntoSpace™ the World’s first system which allows one to measure and manage the complexity of a business or a dynamic process. Through our exclusive services we help our clients view business strategy and risk management from a radically innovative and holistic perspective. Based on the fact that excessive complexity is the source of exposure, we have devised a new theory of risk which is particularly suited for a turbulent global economy. Ontonix offers an innovative on-line self-rating capability, OntoNet™, which allows one to perform a real-time check of the structural resilience of a business or corporation. The on-line service generates intuitive Complexity & Risk Maps™ which pinpoint the sources of complexity and fragility within a business process. The solution breaks new grounds and allows corporations to go beyond conventional risk rating. With the Internet as the backbone of this global service, our goal is to deliver complexity management to every corner of the economy, helping our customers cope better with our turbulent times. 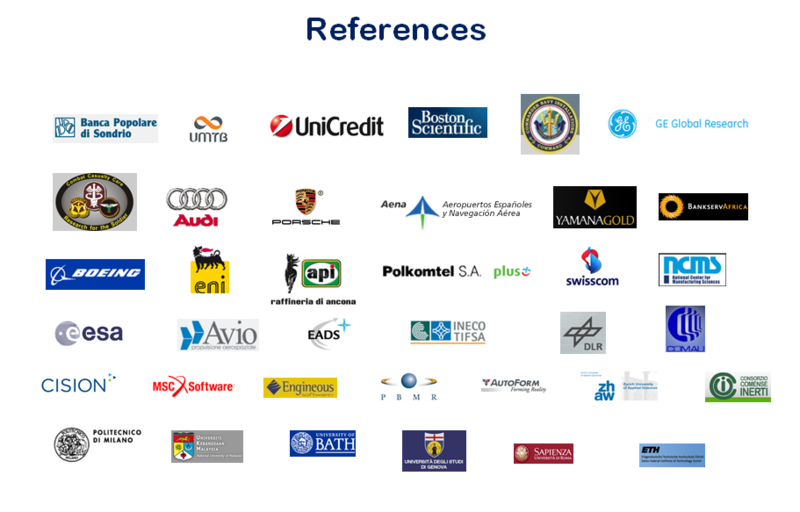 OntoDyn™ is a specific product for customer-retention analysis at banks or insurance companies. It processes batches of customers and measures their stability, signalling those that may be at risk of being lost. The driving idea behind OntoDyn™ is to provide an early-warning system on a weekly/monthly basis. The kind of analysis that OntoDyn™ performs is unique in that it measures the stability of each client over a given period of time. Clients with a low value of stability are indicated as those at risk of being lost. Ontonix is strongly committed to innovation and interdisciplinary R&D. The company’s underlying philosophy is to research and identify the dynamic patterns occurring in Nature which manifest themselves in diverse and often disjoint fields. This is done without resorting to traditional mathematical modelling techniques and using the concept of complexity as a bridge between disciplines. As a result, we are able to quickly transfer knowledge from one discipline to another with a remarkable multiplier effect. The company has a growing Global profile. As well as an impressive (and rapidly growing) customer-base. Including some very familiar brands. In 2007 the company was featured as Gartner’s “Cool Vendor”. In 2009 Ontonix spun-off, US-based, Ontomed a company dedicated to developing its quantitative complexity technology specifically in the medical field. Visit the website. In 2010 engineering-focused spin-off Oensys was launched in the USA. Visit the website. In 2010 Ontonix UK Ltd was formed by David G Wilson.